Acacia fiber is a type of soluble fiber harvested from the sap of the Acacia tree, which is native to parts of Africa, Pakistan, and India. 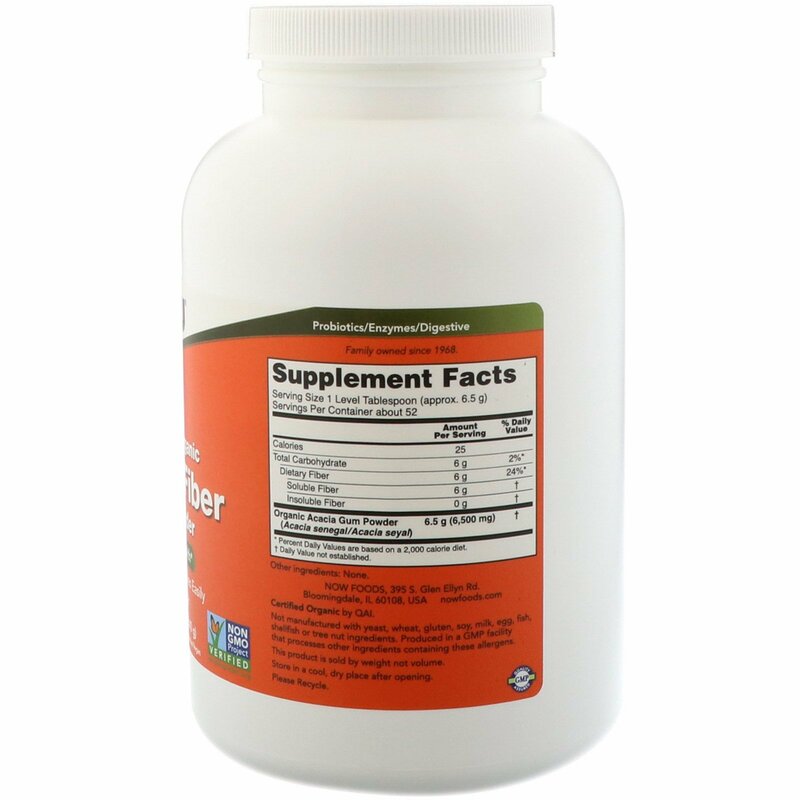 Soluble fiber, as part of the diet, can help to encourage intestinal regularity. 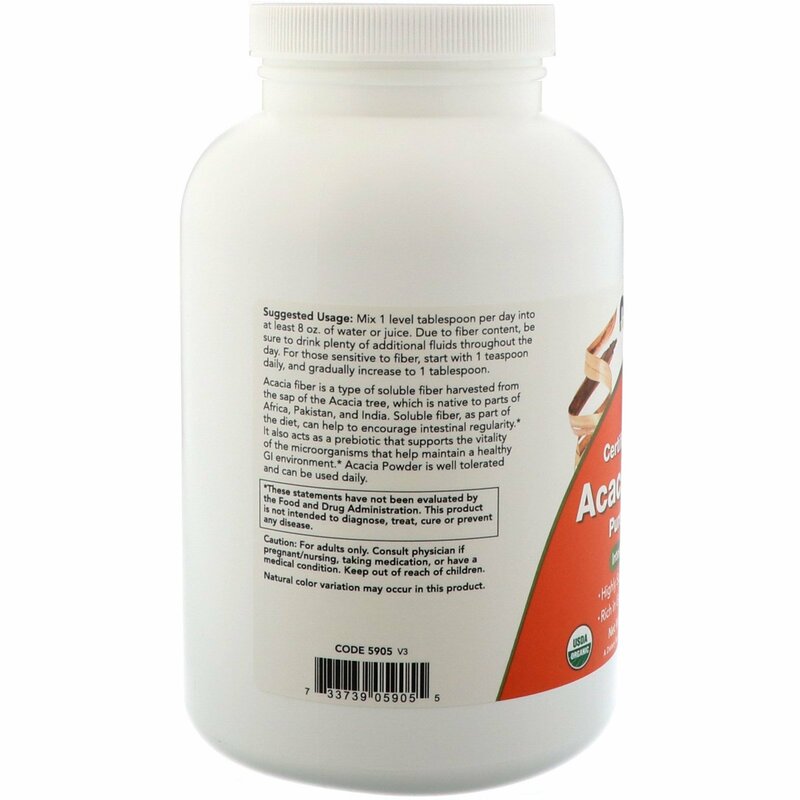 It also acts as a prebiotic that supports the vitality of the microorganisms that help maintain a healthy GI environment. 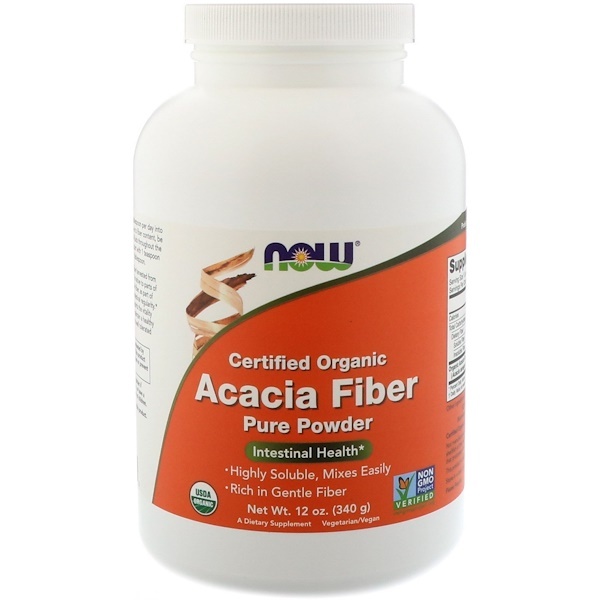 Acacia Powder is well tolerated and can be used daily.